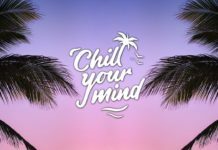 Presenting … #GAB, a young Irish talented producer that we’re simply in love with! 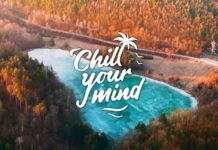 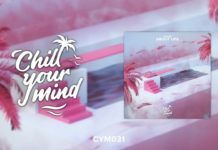 Such a creative way of showcasing his amazing melodic sounds with deep house vibes. 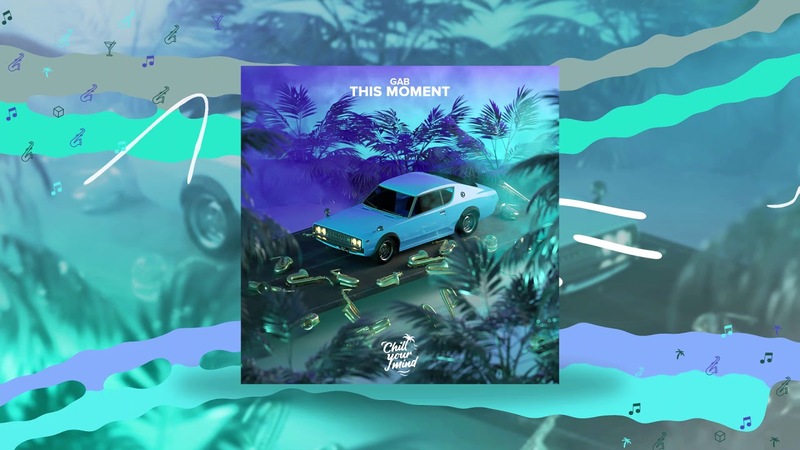 This time, GAB Shows us his newest Release ‘This Moment’ featuring beautiful Saxophone sounds that will make your mood better!